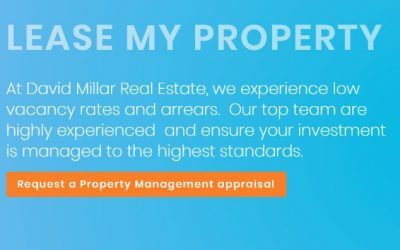 Present it, price it in the realm of reality (possibly seek our advice and obtain the names of several reputable Major Registered Valuer’s for you to select one to value your property) and in many cases it may be better business practice to enter into some form of promotion, this can range from internet to newspaper advertising. Agents of course can offer the services of Comparative Market Analysis. In other words prices of properties of similar size, age and location that have sold in the past twelve months. The Auction System can be used to obtain internet and ascertain the current market worth, the decided benefit for the seller being that purchasers have to organised with finance and be ready to act by the Auction day. The possibility is that in the near future the industry may have to accept Building and Pest Inspections and Sustainability Declarations may in many cases be prepared by the sellers, impossible as this may seem if reputable consultants are employed the property is placed on the market with full disclosure, this is really just another form of presentation where by the seller is stating “here it is” and I have full disclosure. Okay, this article is just a small drop in the Selling tips jar. There are plenty of things that you CAN DO to get the best possible price. Some you may have already mastered, and some may simply need another perspective or objective appraisal. 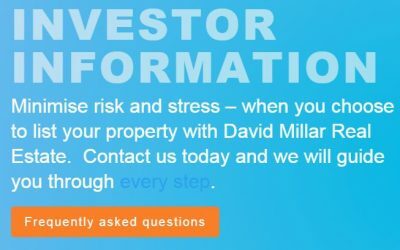 We offer our clients the very best of our knowledge, experience and success strategies that gets properties SOLD. 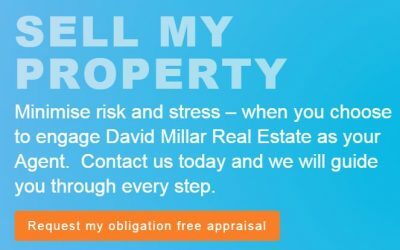 A conversation with the experts at David Millar Real Estate will go a long way. Why not send us a email, or give us a call and fill up your tip jar to overflowing with practical advice that WORKS. Open House inspections for Caloundra, Kings Beach, Moffat Beach, Golden Beach, Shelly Beach and surrounding suburbs. 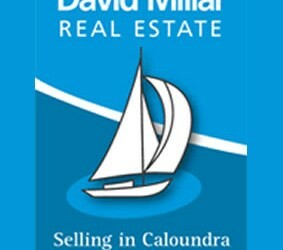 Events hosted by David Millar Real Estate. Just Sold Properties | See recently sold properties and sort by location, suburb or keyword. Buying tips for savvy people purchasing property.